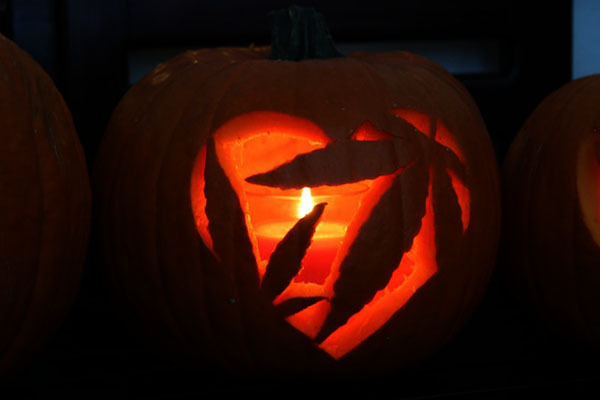 Cannabis can be consumed in a variety of forms, among the newest of which is dab smoking. Concentrated cannabis, more commonly known as “dabs”, are cannabis extracts containing high percentages of cannabinoids and terpenes. 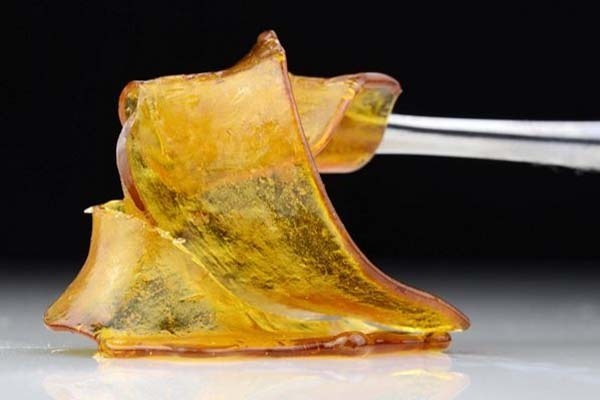 Also known as concentrates, hash, wax, budder, shatter, or live resin, dabs are a much more potent cannabis option for heavy consumers or those with more intense medical conditions who cannot find relief in raw plants alone. Dabs are cannabis extracts. 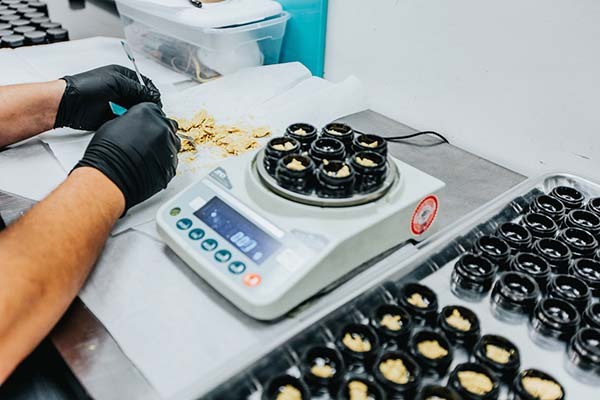 These extracts are concentrated versions of cannabis that contain higher ratios of cannabinoids (such as THC and CBD) and terpenes than those found in raw flower. 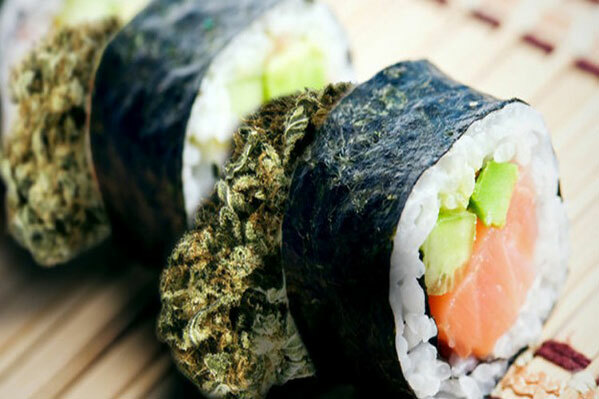 Imagine the just sticky crystals on a beautiful bud of cannabis, separated from the plant matter. Dabs are generally created using hydrocarbon solvents such as butane, propane and hexane, or through the use of CO2 or solventless extraction techniques. The original forms of hash were created without chemical solvents and used only ice, water and heat to create a more concentrated form of THC. 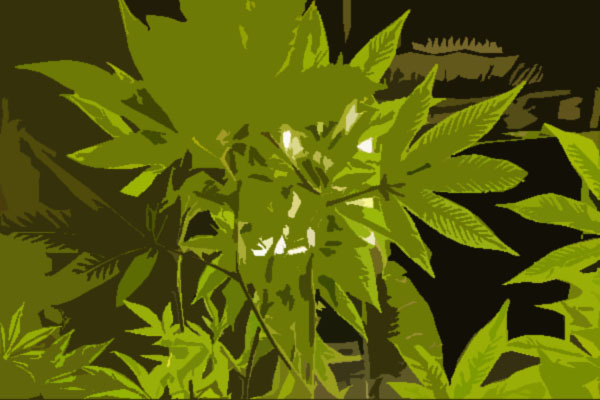 Many of these techniques were combined with other botanical extraction techniques such as ethanol extraction during the early 1900s when cannabis was still legal. 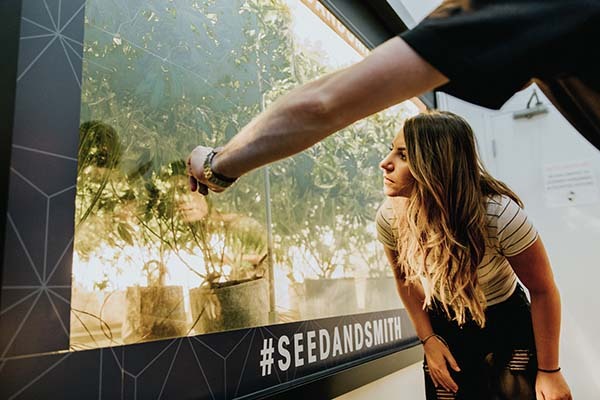 As society has trended back towards legalization, scientific advances have allowed extraction technicians to hone in on their crafts and provide the markets with a variety of innovative new options. How do you smoke dabs? 1) Pure dab smoking. 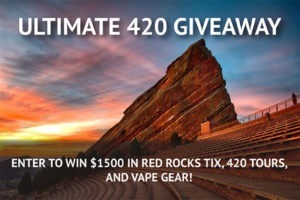 In this case, the dab of concentrate is enjoyed by itself as an inhaled option, often vaporized using a water pipe, a “dab rig”, or vaporizer pen. 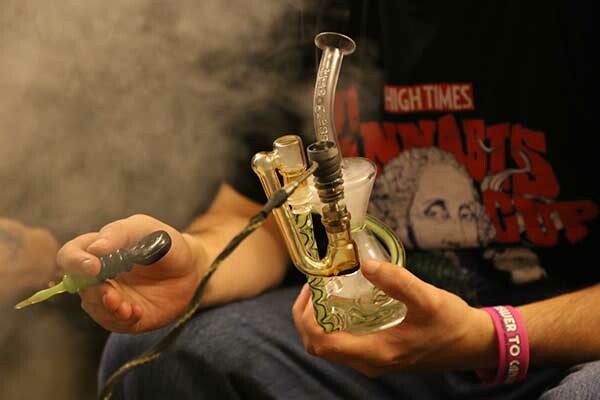 If you’re dabbing using a water pipe, you’ll notice a few differences. 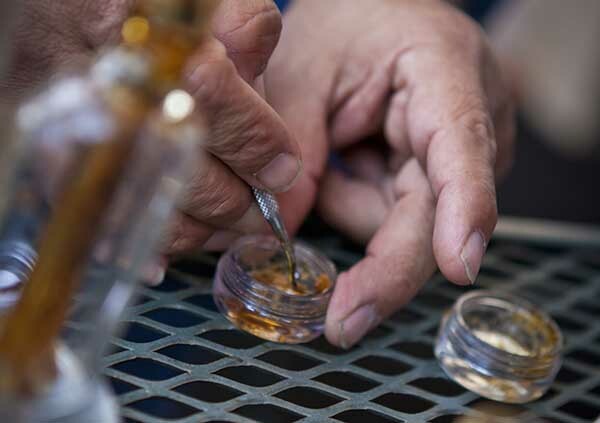 The first is that you’ll need a “nail” (heating surface, often shaped like a small thimble) and a “rig” (special pipe for dab smoking) in order to enjoy your dabs; the ol’ bong bowl just won’t cut it. 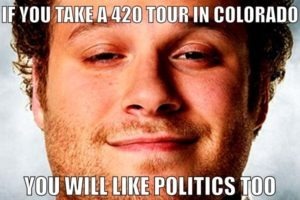 The second difference is that you don’t directly burn or light your dabs. 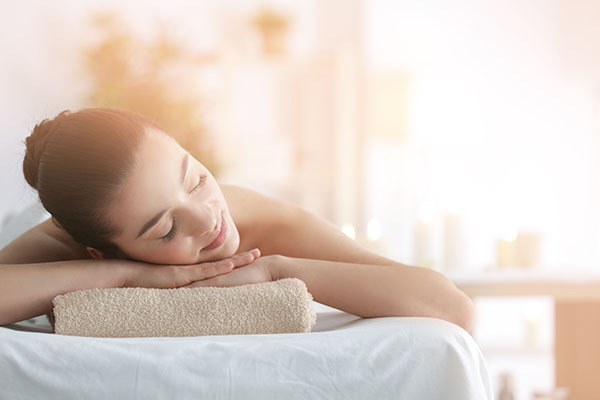 Instead, you use a heat source (usually electronic nail or a blowtorch) to bring the temperature of your nail surface to around 500-700°F depending on your preferences. Then, using a small tool that resembles something out of a dentist’s office, you’ll place a small dab of your concentrates onto the hot surface while inhaling through the rig. 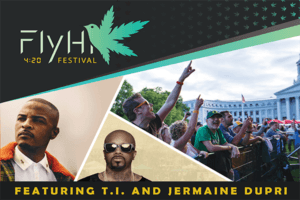 Gradually exhale and feel free to take multiple puffs rather than trying to clear the whole hit at once. Congratulations, you’re now a dab smoker. It’s good to note that if you’re dab smoking by vaporizing concentrates, then you’re not actually “smoking”. 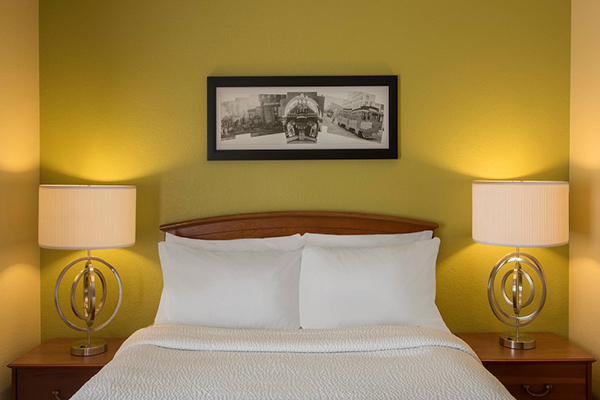 There’s no combustion involved, and what you’re inhaling is a vapor rather than a smoke. 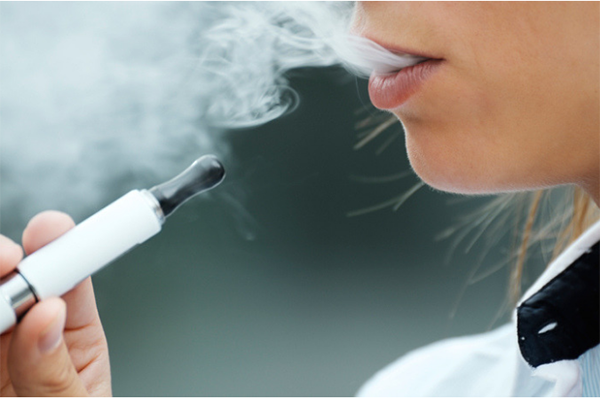 For this reason, dabbing and vaping are often favored as a “smoke-free” way to consume cannabis. 2) Mixed dab smoking. In this case, the concentrate is combined with another consumption method such as raw flowers or edibles. An example of this is the “moon rocks”, which are nuggets of flower dipped in hash oil and sprinkled in kief. 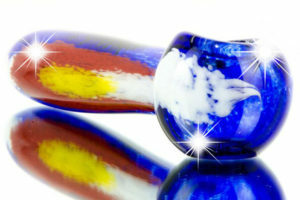 The nugget is then smoked in a hash bowl or pipe. 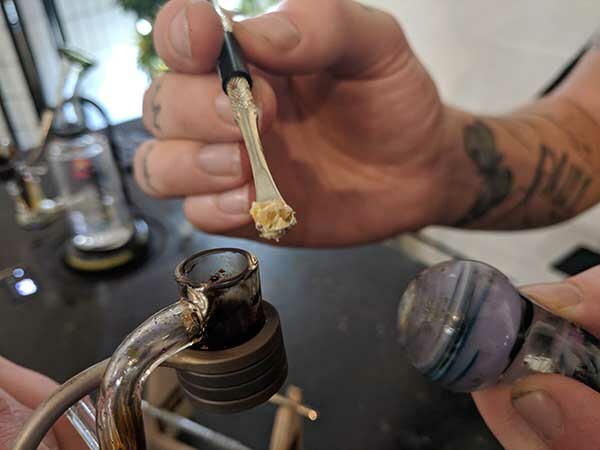 Depending on the temperature that you heat the dab to, your mixed flower and dab smoking process may produce more smoke than vapor – especially if you’re adding it to the inside of a joint or topping your bowl with dab waxes. 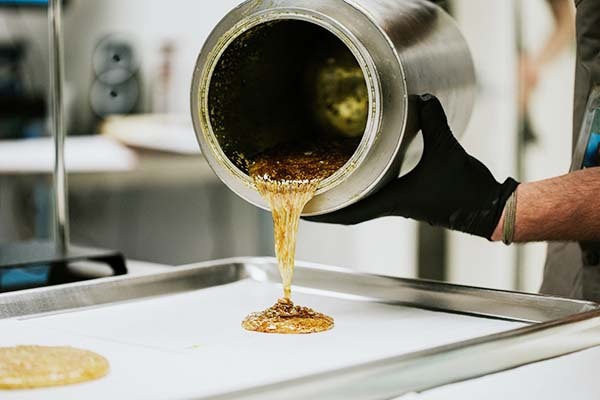 If you plan on dab smoking as an enhancement to flower options like bowls and joints, or as an additive while cooking to turn your foods into edibles, your process won’t change much. 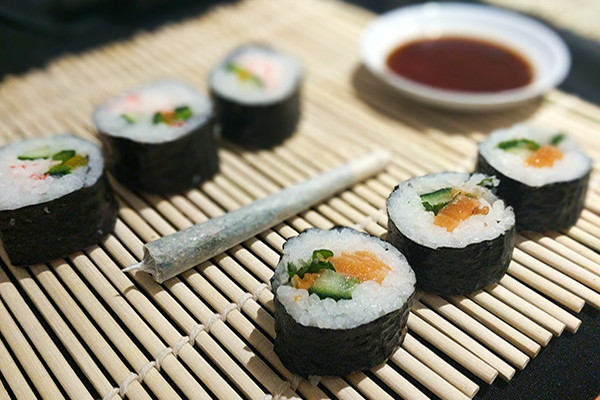 Simply add small amounts as needed to your existing smoking routine, and light up. Start small. If it’s your first time dabbing, it may be a more powerful experience than intended, and knowing how to stop being high can be helpful. The old adage, “A dab’ll do ya” is more accurate than you’d think, as only a small amount is necessary to feel the effects of your concentrates. Hydrate and hide out. Make sure to drink plenty of water and avoid any real responsibilities that could be affected by you being really high. Not too hot. It’s also important to note the concentrates being smoked and the temperature you’re smoking at. Hot dabs can actually be harmful to you, and low quality concentrates may contain residual solvents, heavy metals and pesticides – especially if procured from an off-market source. Dab smoking isn’t for everyone. 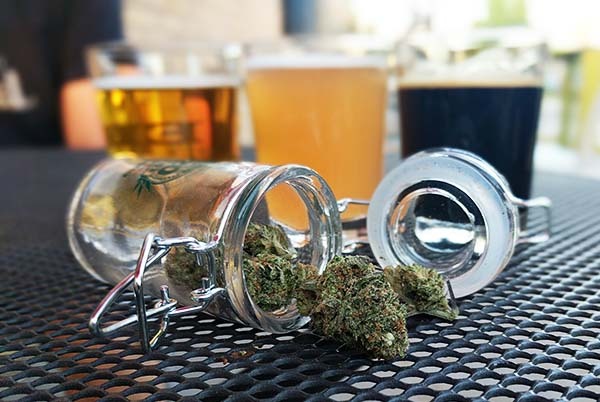 In the same way that hard alcohol is enjoyed by many while others prefer wine or beer, some enjoy dabs while others prefer cannabis flower or edibles. 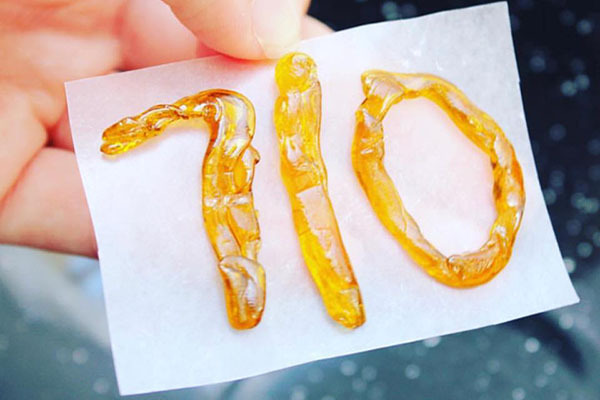 There’s no question that dabs are hot right now and getting hotter. 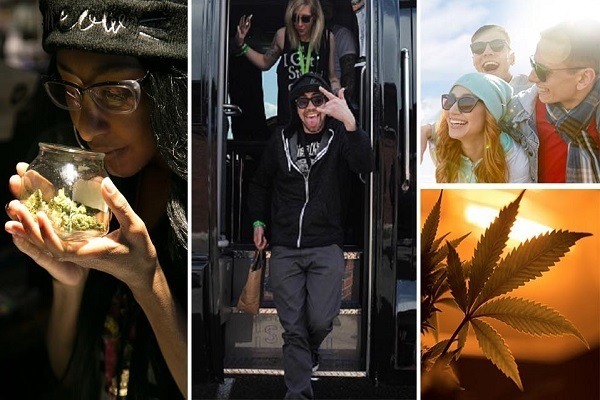 Dab buzzwords are quickly making their way into the weed slang lexicn. Just search Instagram for hashtags like #dablife and #710. Concentrates are on the rise. 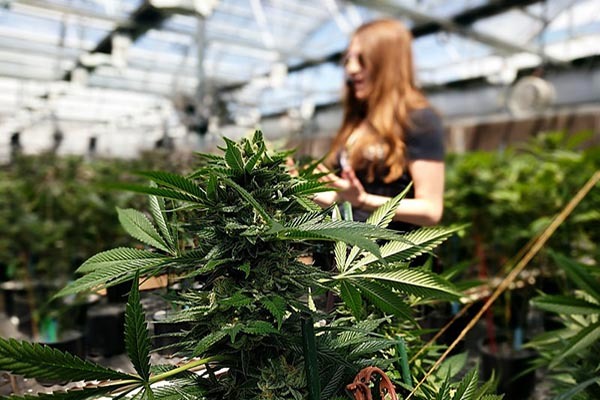 In legalized states like Colorado, extracts and oils are gaining popularity over cannabis in its traditional flower form. 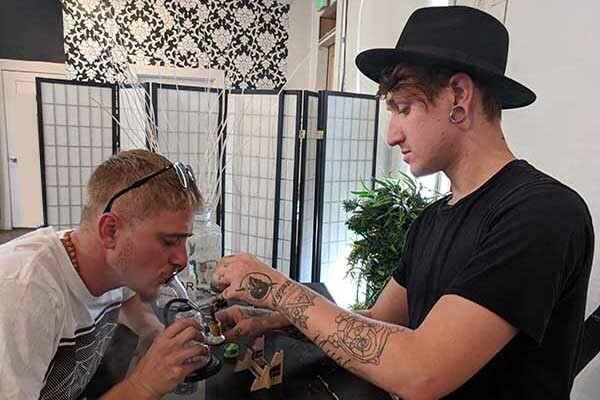 As concentrates become more legal, accessible and easy-to-use, the stigma will start to evaporate and dab smoking will become more mainstream.